Shimla district is full of thickly populated pine trees and small rivulets, rivers in deep gorges and also peaceful mountains lakes, mountain sides curtained in snow, and green alpine meadows, all form a part of this immense spectrum and also the possibilities for a wide range of adventure activities are enormous. 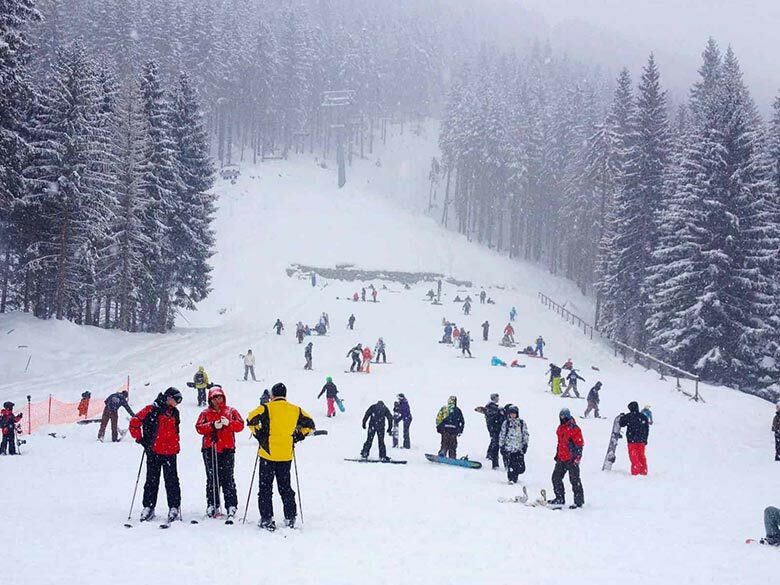 Shimla is also famous for its adventure sports activities which thrills & spills. 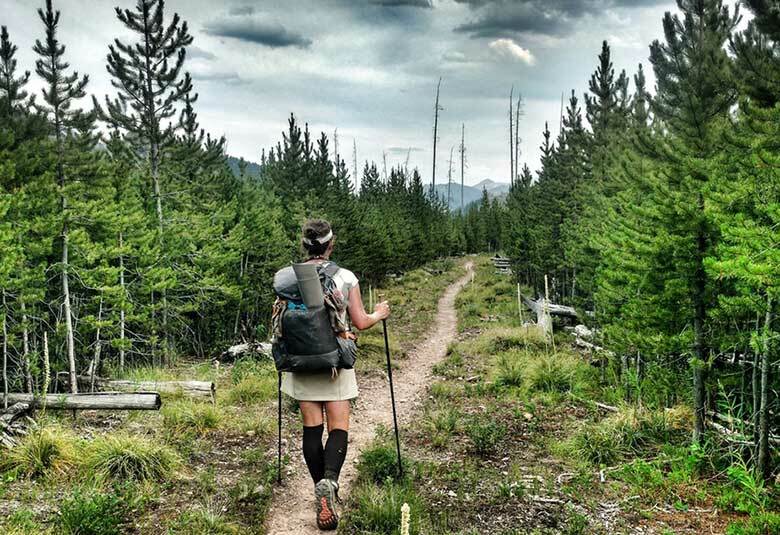 Adventure activities in shimla give the participant the taste of a life worth living. 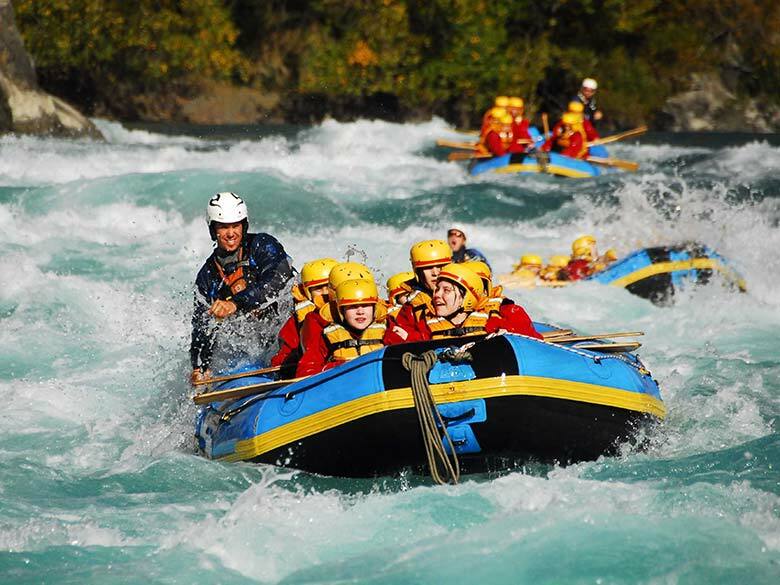 The swift flowing rivers of Shimla offer the ideal condition for the river rafting adventure sport. 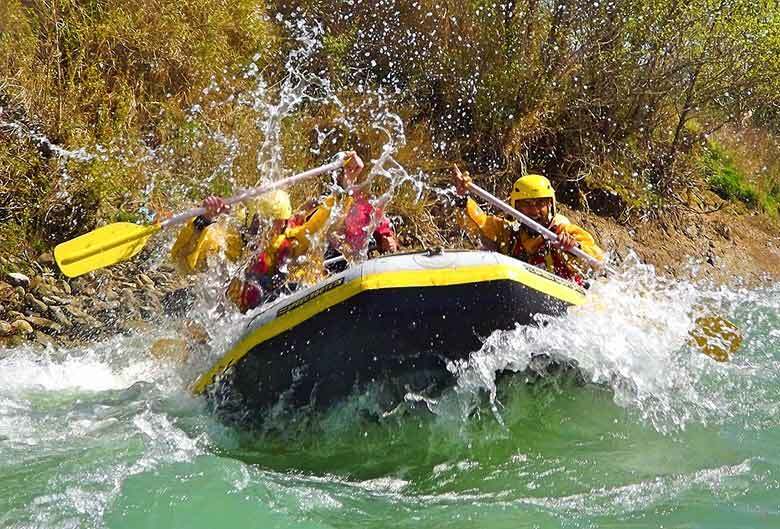 The Sutlej River near Shimla offers interesting river rafting opportunities. River rafting is done on an inflatable rubber dinghy. The sporting activity cannot be carried out during the winter and also the monsoons. The popular white water rafting place in Shimla is water rafting from Chabba to Tattapani a stretch of 12 km. and two Hrs River down challenging the rapids of aggressive Sutlej River. Golf in Shimla used to be the summer season capital of the British. No British area is complete without a golf course! Shimla is honored with vast stretches of open land that is excellent for a fairway. Golf in Shimla has actually become one of the most popular sports in the valley. Almost all tourists checking out India attempt their hand at golfing in Simla. 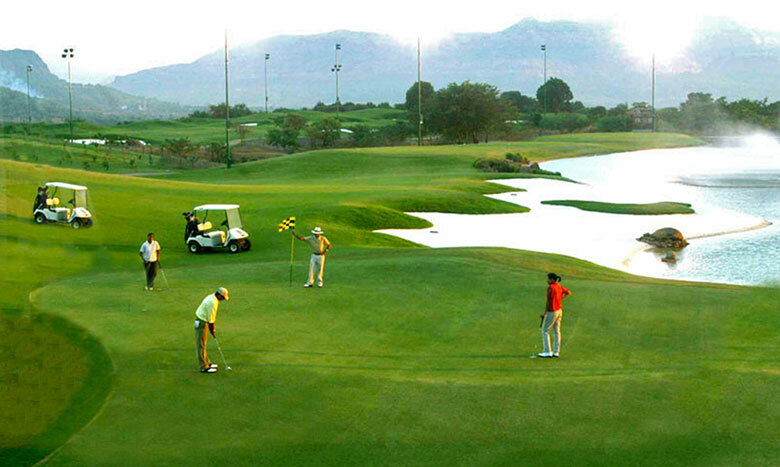 The calm and also serene environment makes golf an extra pleasurable sporting activity. 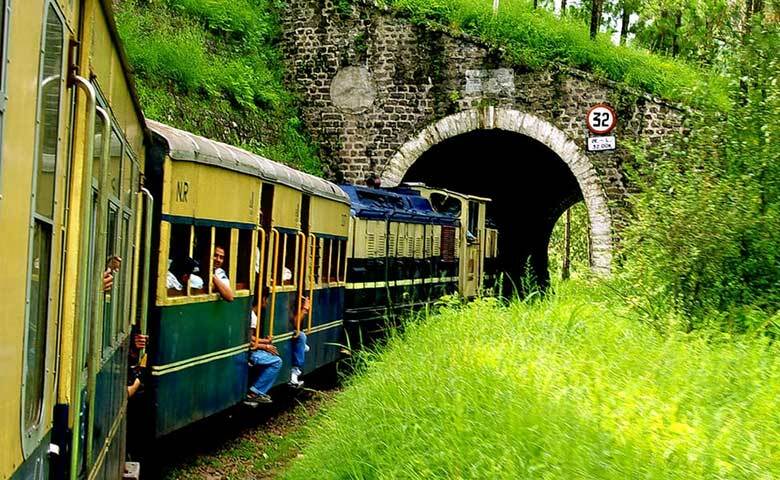 Delighting in the Kalka – Shimla toy train ride is, indeed, one the most effective things to do in Shimla. The old railway line along the mountains paints a serene photo of the place. Watch the other end of the train from your window as the toy-train moves like a serpent on the bent tracks. You are lucky if it starts to drizzle! Also, on this route is the famous tunnel no 33, which is one of the 25 most haunted places in India. When the sun reaches the horizon at evening, Lakkar Bazar is a various sight, entirely. The lengthy stretch of shops on either side offers a few of the finest woodwork artefacts. Besides artefacts, you can also buy winter wears at a very cheap price. 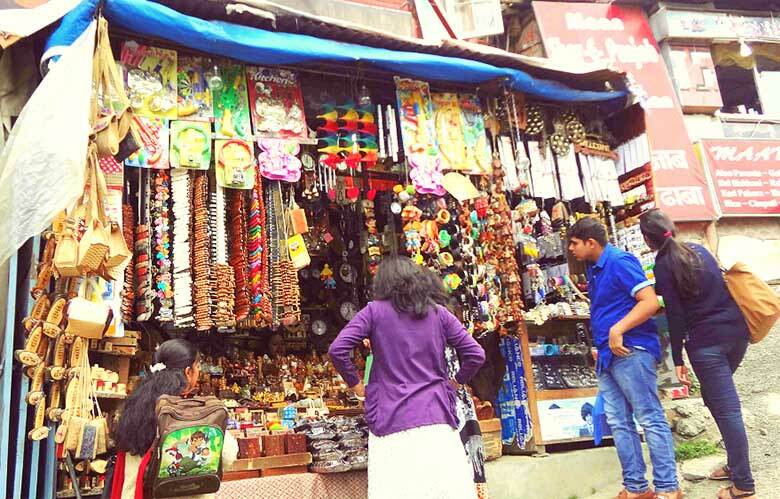 It is a good place to pick souvenirs and little gifts for your loved ones. Show off your skills at the open-air ice skating rink is one of the things to do in Shimla during peak winters. The rink attracts hundreds of individuals yearly looking for a remarkable ice skating experience. The ice is created by a unique strategy that the British showed the Garhwali highlanders. The thickly forested hill keeps it shaded as well as the low temperature levels in winters months prevent it from melting. Found 50 km from Shimla, Tattapani is simply a paradise for adventure lovers. Nestled on the banks of Satluj, the region is popular for its natural hot water springtimes, rich environment-friendly valleys, as well as one of the finest rafting experiences that draw in thousands of traveler every year. An excellent weekend getaway, Tattapani will certainly rejuvenate your heart. Embrace the essence of true freedom by sailing across the vast blue skies. Really feel the thrill of air safari and also experience something you have actually longed to do since that childhood. 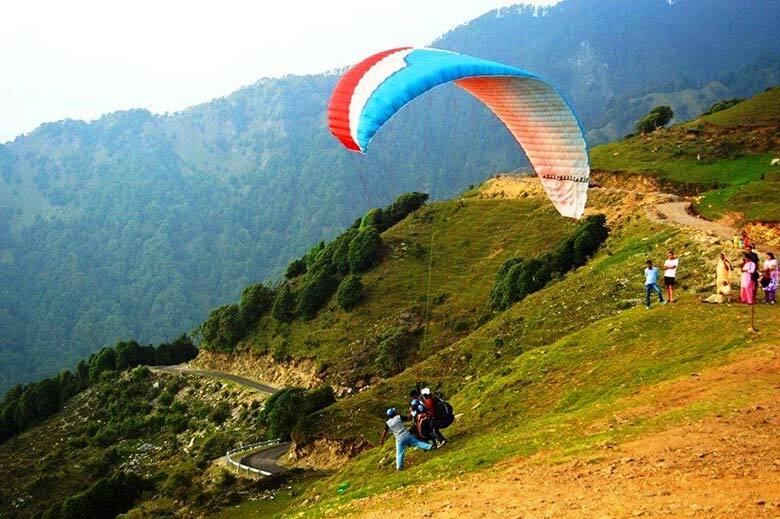 Go to the attractive landscape of Shimla and try your hands on paragliding, one of the enthralling experience sports being preferred in the current times. Head towards Kangra Valley, the glider’s sanctuary in Shimla, and also appreciate the excitement of flying once in your life time. Jakhoo Hill is the highest point of the city. It is covered with the Alpine trees. On the top of the flat hill is the colorful Jakhoo Temple as well as the newly constructed Hanuman statue. Said to be the favorite escape for the site visitors that appreciate calm and also peace, you simply require to be beware of the criminally minded monkey who are ready to rob food from the tourists. 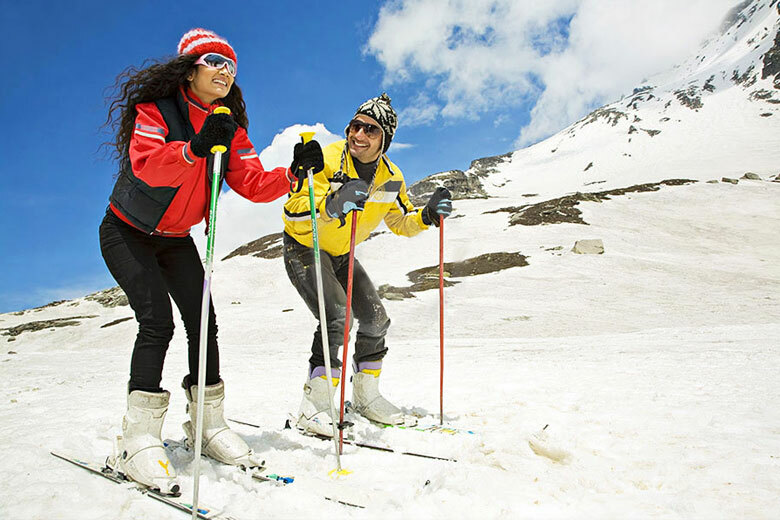 Shimla uses a wide range of adventure sporting activities choices for those who wish to indulge in some offbeat fun. For those looking for the thrill of rock-climbing along with some other thrilling adventure choices, Shimla is a great choice. 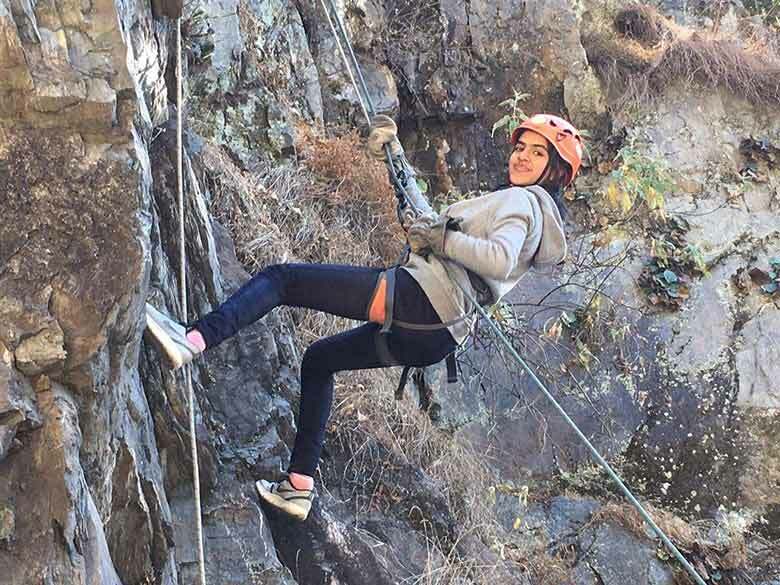 Rock-climbing is among one of the most thrilling adventure sports in Shimla. Below, you get a chance to put the adventurer inside you to test by attempting the demanding sport of climbing and also down natural rock formations.